Flashing a cell phone is similar to installing a new operating system into your computer. The main advantage of flashing your cell phone is to benefit from the features (and bug fixes) of the latest version of the operating system. You might want to flash your phone if your carrier doesn't deliver the updates timely or if you want to get rid of provider bloatware. Please note flashing is legal (thousands of people do it every day) but it might void your phone warranty. 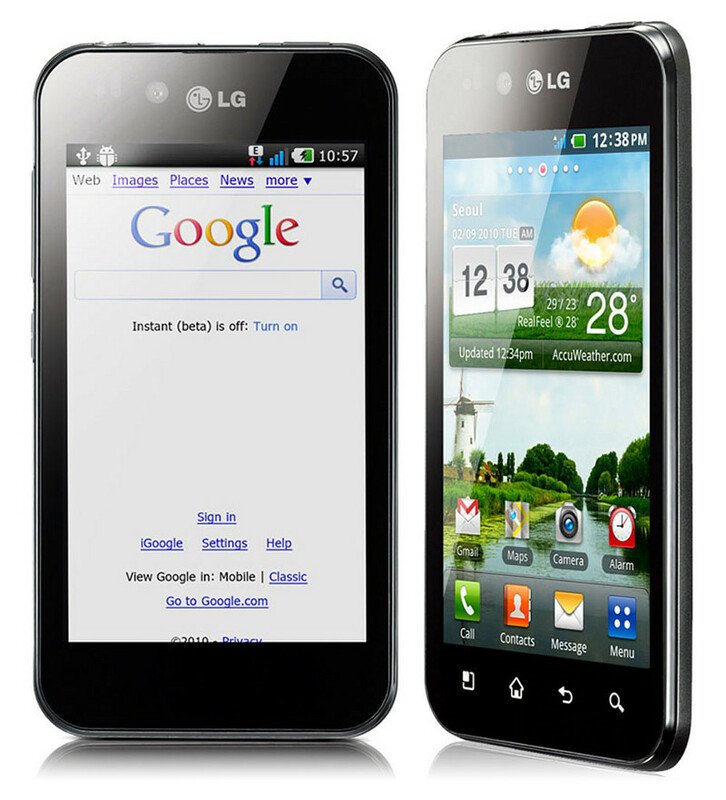 In this post you'll learn how to flash your LG Optimus Black with your firmware of choice. If unsure, please google around, visit some forums and teach yourself before going on. Remove the battery, wait for 30 seconds then re-insert it (don’t switch on the phone). Some people did the update without re-inserting the battery (powering the phone only by the USB cable). You might also try this procedure if the update (with the battery on) doesn't work for you. 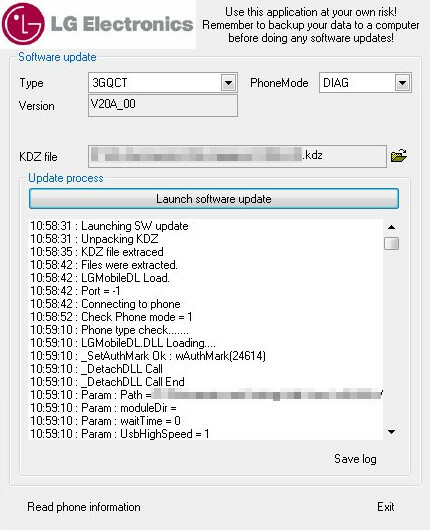 If you did everything correctly, your phone must boot into the new software version. Enjoy the new features and share your experience in the comments section below!